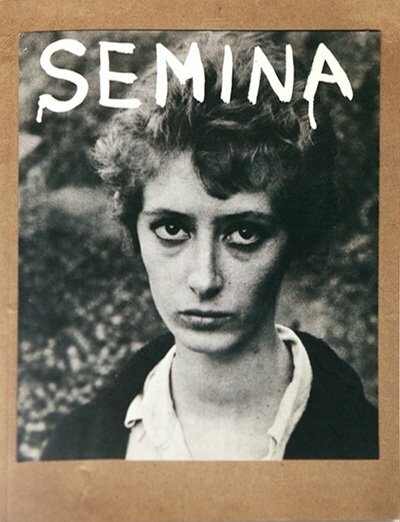 Wallace Berman (1926-1976) was the quintessential artist of the Californian counterculture, connecting the disparate artistic, literary, music and film scenes of Los Angeles and San Francisco with his pioneering mail-art magazine Semina. 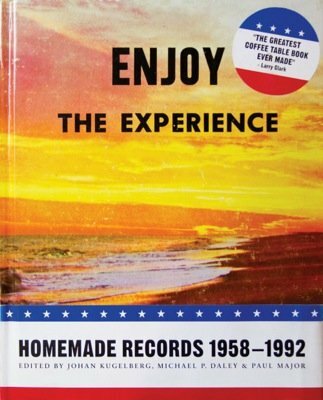 Published between 1955 and 1964 in editions ranging from 150 to 350 copies, and hand-printed on a tabletop at Berman’s house, Semina was sent through the mail to his friends, to the contributors and to those he admired. 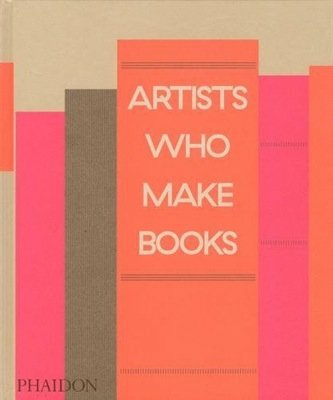 Among its many contributors were Charles Brittin, Jean Cocteau, Walter Hopps, Cameron, Michael McClure, William Burroughs, Allen Ginsberg, John Wieners, Robert Duncan and Berman himself. With its loose-leaf poetry, collages and photography, the magazine has become a defining document of its period (particularly since the 2006 traveling exhibition Semina Culture) and now sells for thousands of dollars. 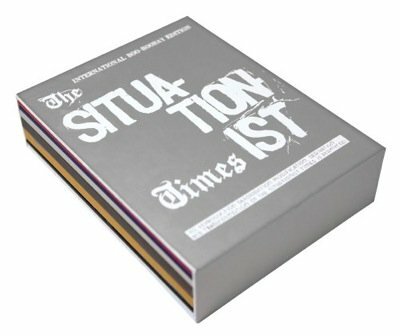 This volume allows itsentire contents to be seen for the first time, reproducing every component of every issue of the magazine in full color. 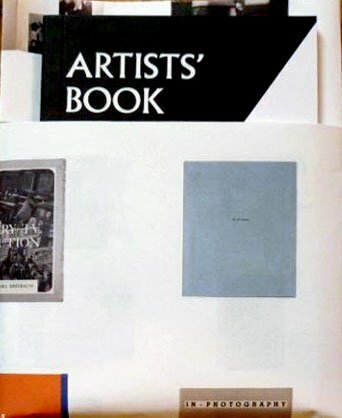 Published in collaboration with the Berman family and Berman’s gallerist Michael Kohn, it also includes commentary and essays by friends, admirers and family in a laid-in pamphlet. Text: Kugelberg Johan, Roth Andrew et al. pp. 174; COL; paperback. Publisher: Boo-Hooray, New York, 2013. Request info for "Semina 1955-1964 – Art Is Love Is God"